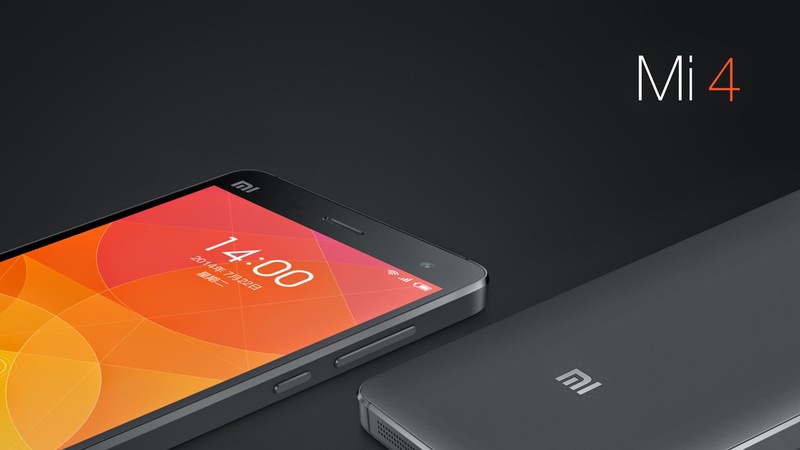 Chinese smartphone maker Xiaomi is now the No. 3 smartphone manufacturer in the world, trailing behind only Apple and Samsung. Described as "China's Apple," it continues to be an impressive run for Xiaomi, which has surpassed Lenovo and LG, after manufacturing smartphones for just three years. Here is what IDC noted about Xiaomi: "Xiaomi jumped into the top 5 list for the first time at the number 3 position thanks to its focus on China and adjacent markets, which resulted in triple-digit year-over-year growth. Key to its success was the launch of its Mi4 smartphone in August, which was positioned as a high-end alternative to the status quo. What remains to be seen is how quickly can move beyond its home territories to drive volumes higher." It seems inevitable that Xiaomi will try to invade the United States and Western Europe in the future - but with Apple and Samsung having so much success in these markets - Xiaomi will invest additional time to ensure a stranglehold in China and other parts of Asia first.